Let’s face it, most of us don’t show up for work feeling one hundred percent energized every single day. Whether it’s a mid-morning coffee break, a yoga class or a brainstorming session – we all need outlets to get the juices flowing. So, over the course of the year, we tasked clients with the big question: how do you inspire and excite your teams? 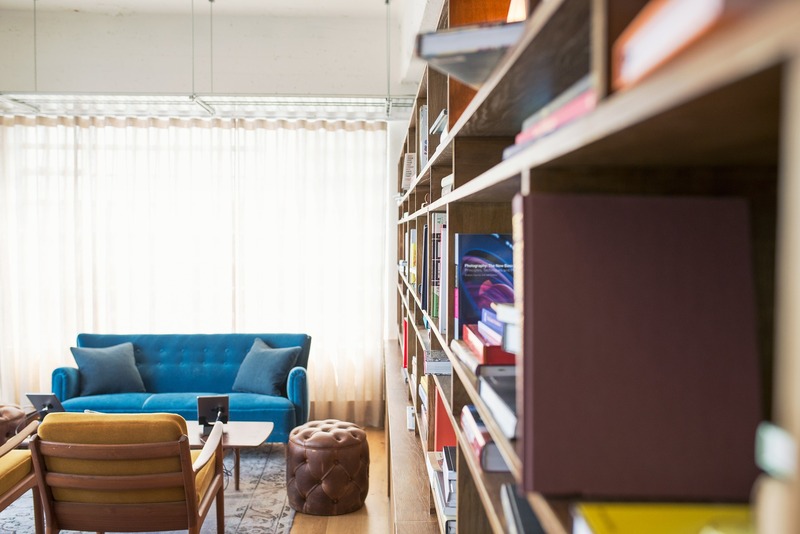 Not surprisingly, many of them said they have go-to reads that they tap into for innovative ideas and strategies. We couldn’t help but share their recommendations for the keys to making the magic happen day in and day out. 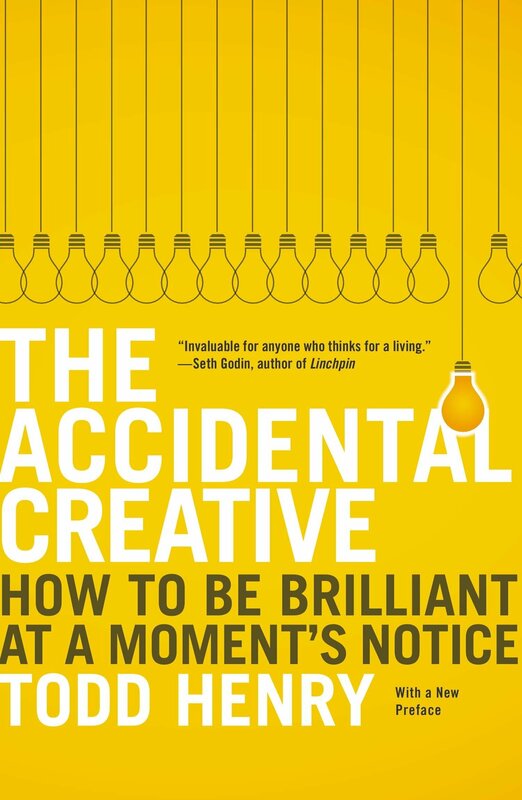 The Accidental Creative is well suited to creatives working in the in the commercial environment. There’s a learning curve to staying active in your own creative practice while giving it your all professionally. 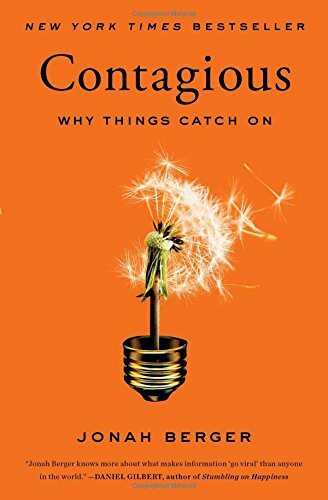 This book, loosely adapted from podcast content, provides valuable tools to thrive in today’s competitive creative marketplace where innovation is a requirement. 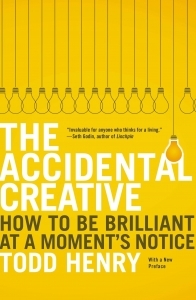 The Accidental Creative supports the creative process with accessible insights. 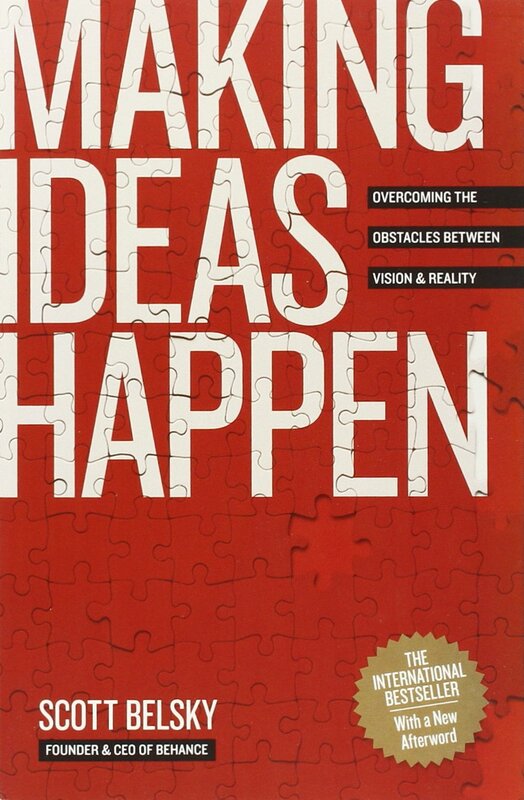 So you’ve got great ideas but having a hard time making them a reality? Join the club. 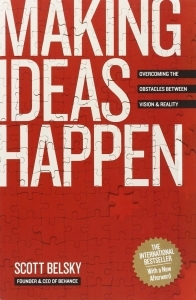 Making Ideas Happen teaches the development of the essential skill of execution, which the author and founder of Behance argues is a learned is a skill that must be developed by building your organizational habits and working with the team around you. 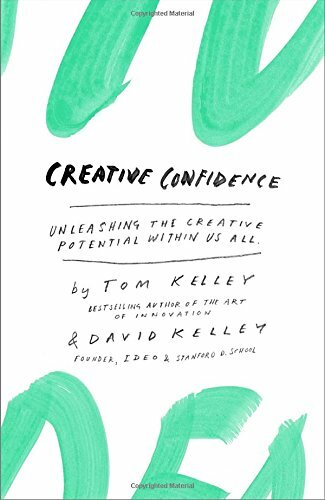 IDEO founder and partner, David and Tom Kelley, discuss essential components of leveraging our creative potential across all aspects of our lives. Creative Confidence lays out core principles of innovation and problem solving to help each of us be more productive and successful in our lives and in our careers. 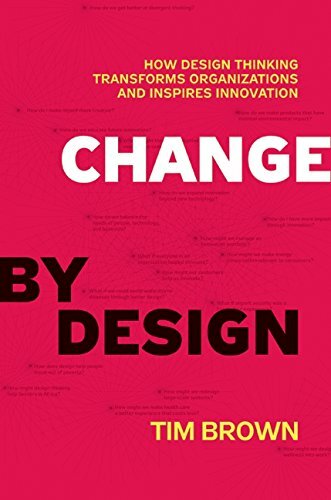 Change By Design explores design thinking, an often used collaborative process by creative agencies, blending creative innovation with business strategy. 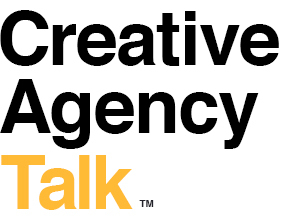 Tim Brown, CEO of IDEO offers real situations involving this user-centered thinking to help clients and agencies be more innovative and creative. 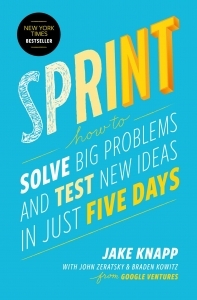 A valuable tool for a collaborative team looking for new strategies, Sprint offers practical applications for any size organization from startup to enterprise. 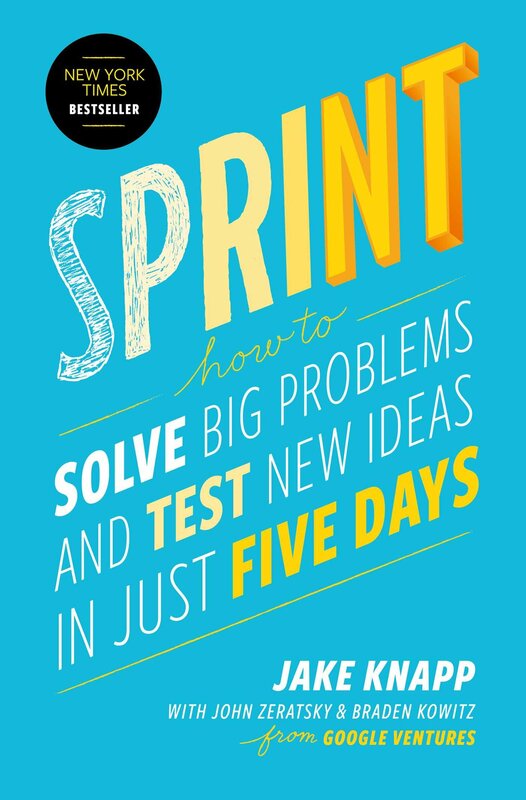 Whether a specific project has got you stumped or you’re looking for ideas on lead generation, Sprint can offer pathways to uncover ideas that will lead to a better outcome. 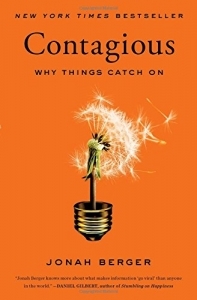 Contagious delves into the reasons why certain things catch on. Is it magic? 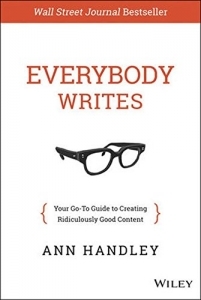 Well-crafted content? Influencer marketing? Berger offers a step by step approach to develop and deliver messaging that begs to be shared. 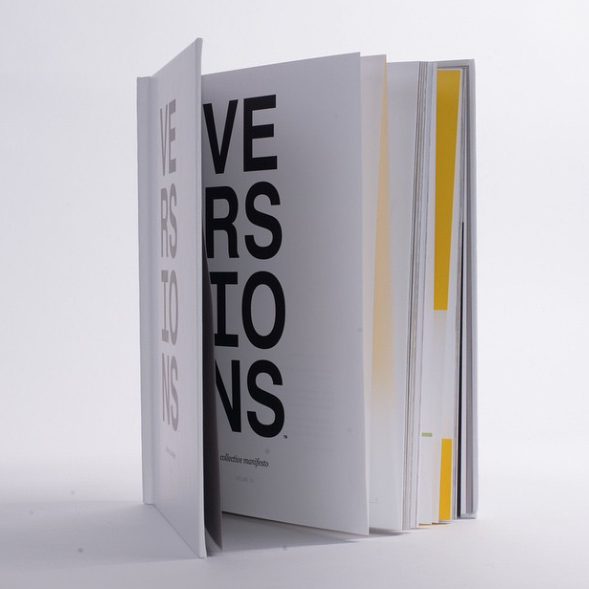 In the creative environment – everyone from designers to strategists need to be able to come up with content on a dime. 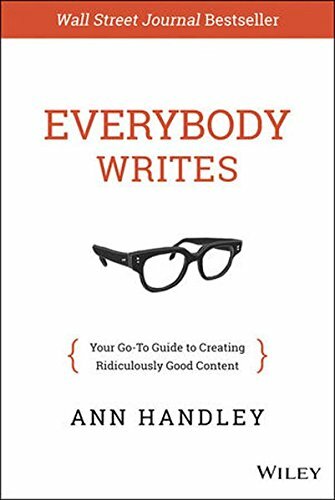 From catchy headlines to a well-crafted email, Everybody Writes offers essential information for better communication. 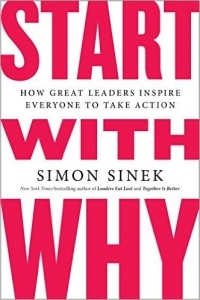 Based on the third most popular TED Talk to date, Simon Sinek starts offers answers to the burning questions: ‘Why are some people and organizations more innovative, more influential, and more profitable than others? Why do some command greater loyalty from customers and employees alike? 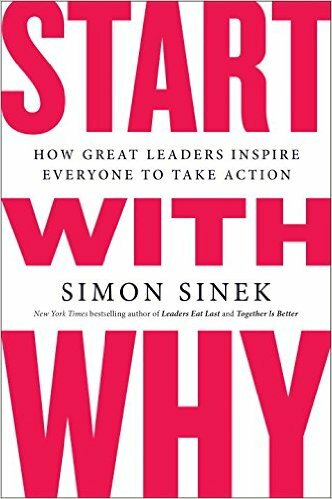 Even among the successful, why are so few able to repeat their success over and over?’ As far as we’re concerned, required reading.